Images and quotes from patients at the Imperial Stroke Centre and on the Lady Skinner Ward 2012-2015. You can also take a look at all the fantastic artwork here. 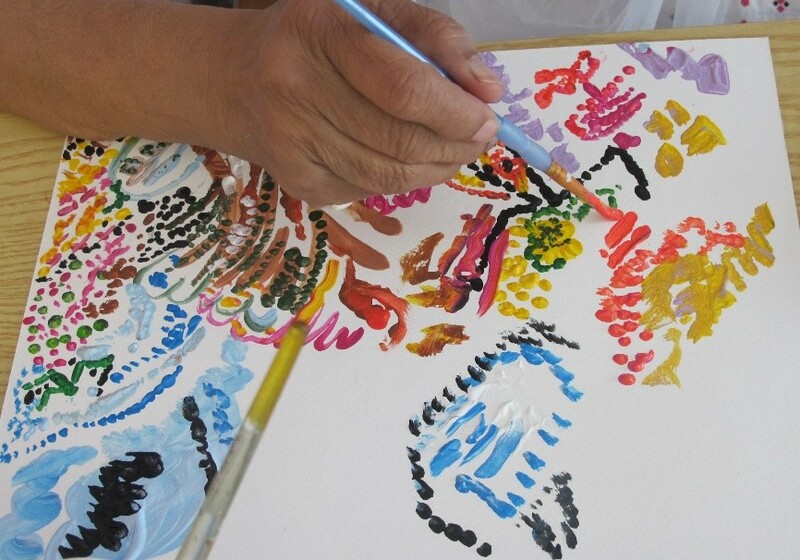 Please visit our gallery and take a look at some of the brilliant art works created by the patients.